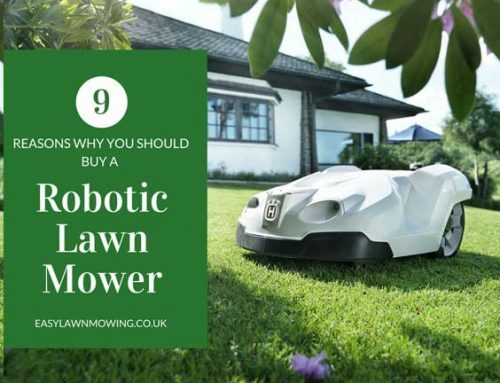 If you’ve spent some time wandering around this website then you might have heard me say that I think Husqvarna Automower models are the best in the market right now. 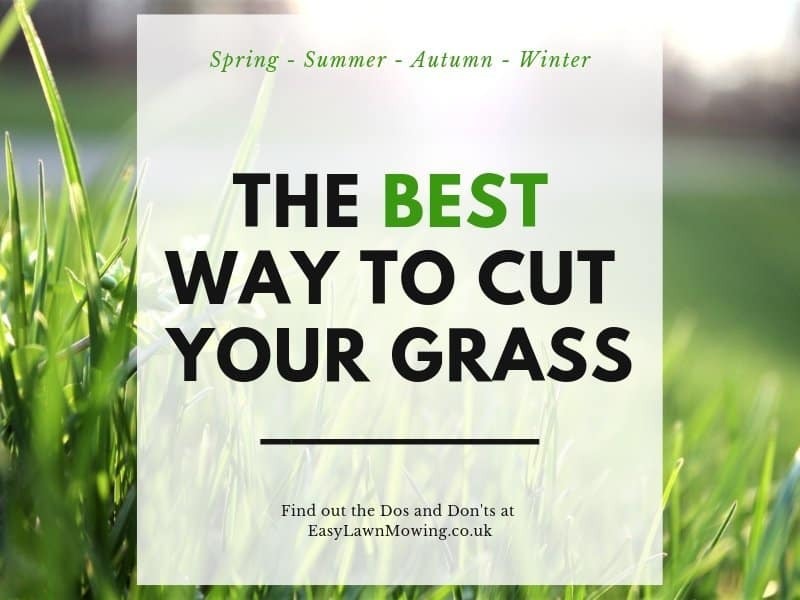 They use an effective and efficient cutting system, their programming system is easy and simple to use, they’re packed full of extra features you won’t see on most other models, they handle slopes and long grass much more effectively than other and they require very little assistance while in operation. All of which justify their premium status! But of course this is easy for me to say, for you to believe me I need to show you as well. 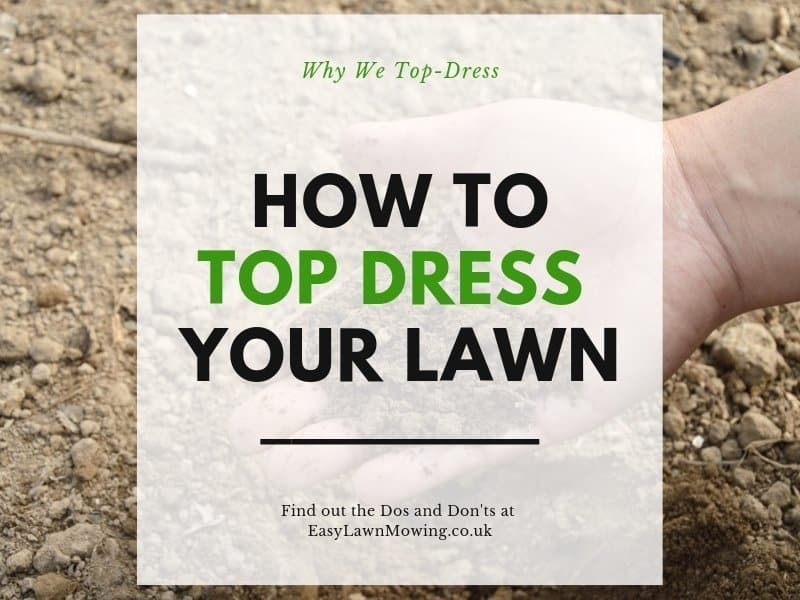 That’s why I have posted the video below to show you just how good their mowers are and how they compare to the competition. In the video you’ll see 5 different mowers (all similar to one another) tested against 4 different categories – slope compensation, grass quality, tracks & manual restarts per week – and you’ll also get to see how they deal with things like small garden obstacles, boundary wires on a slope and long grass. I think after watching the video you’ll now believe me when I say that Husqvarna Automowers are better than any other. 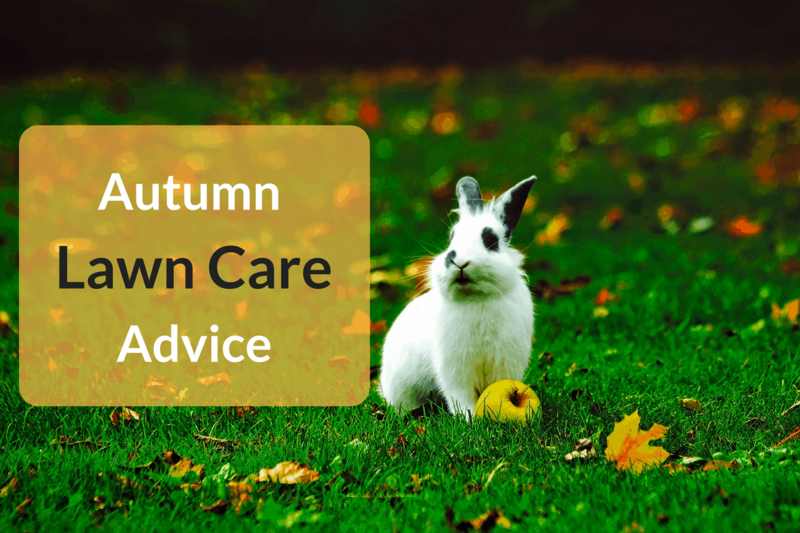 They’re better at handling more complex and difficult gardens, they’re very quiet, they’re easy to set up and they produce brilliant results – overall they make lawn care just so much easier! 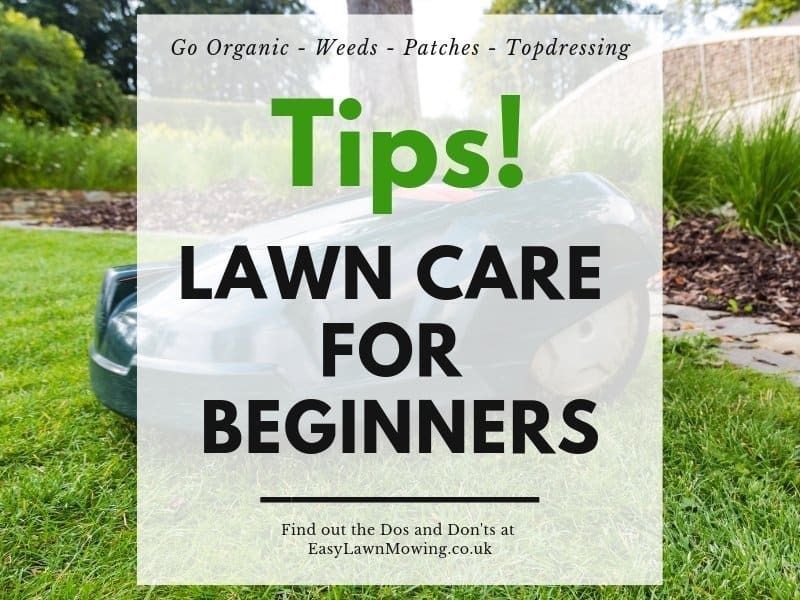 Now I think it’s about time I found a model for you, below I have listed the Husqvarna mowers I have reviewed according to lawn coverage so you can which one is best suited to you. All the models come with their own individual reviews so make sure you check them out for more information. 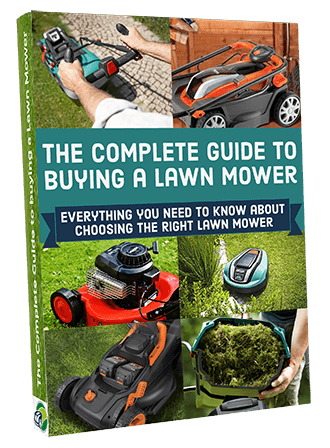 Husqvarna really have made some fantastic models, all with great and easy to use features making lawn care not only easier but more rewarding, I think they’re the best and I don’t want you to settle for anything less! Autocut truly are leading experts in Husqvarna Automowers in the UK. 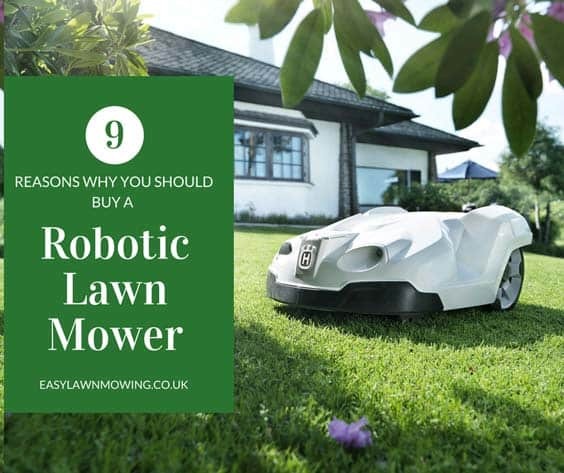 They exclusively supply, install and service Husqvarna Automowers across the country, so there is nothing they don’t know about them. 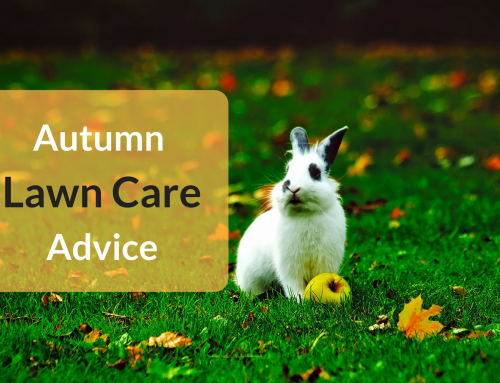 They offer a free site visit, can take care of installation and aftercare maintenance. 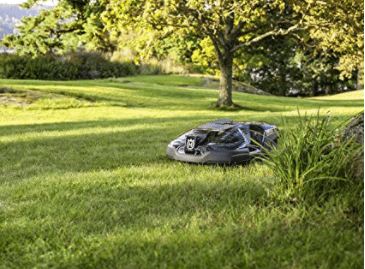 Autocut are authorised by Husqvarna and only deal with Husqvarna Automowers, they are quite simply the experts in offering advice and guidance with the complete range of Husqvarna Automowers. Click here for Autocut prices or to contact Autocut. Great robot . I need one of those . How much is the cheapest one ? I am low on fund. There are no remote controls so you can turn the power on and go do something else , right? Are they available to countries outside the United States? Quality – do the companies fix them and can you find a company close by world wide? 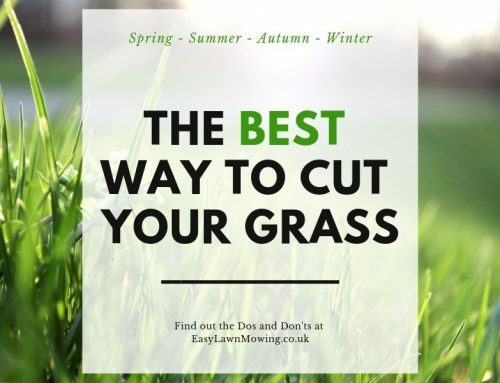 Just love how it can mow over longer grass. Hi John, the price really depends on where you go and the size of your lawn but you’ll probably get them cheapest on Amazon. Yeah they operate without needing any control, they are shipped over to the US and yes the companies will fix them if needs be. And I love it too! Wow, I have never seen one of these before…I kind of like mowing myself but when I get older and can’t push mow anymore this would be handy. I don’t know how the mechanics of this works. What happens if a kid from the neighbors goes running across your lawn and you don’t see them? Does this have some safety feature for this? Great concept! Yeah don’t you worry Husqvarna have you covered, their mowers come with safety features needed for situations like these. 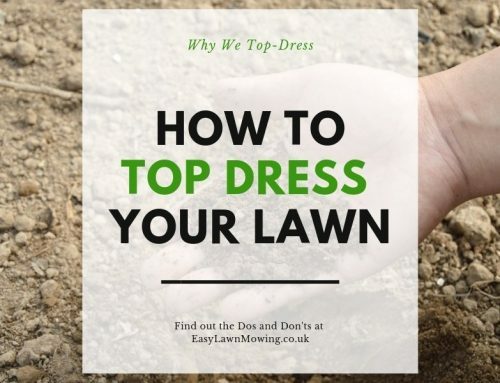 They have an alarm which sounds whenever the mower is being tampered with when it shouldn’t and a PIN system which stops anyone from controlling and editing its features.